The Coffee Board has predicted about 9% dip in production of coffee in the 2016-17 season due to erratic rains in February and March in the Western Ghats. Nirmala Sitharaman, Commerce and Industry Minister, said in reply to Parliament on Monday. Changing climatic conditions, especially unpredicted rainfall and high temperature has adversely affected the production of coffee and also she noted white stem borer is one of the major pests affecting Arabica coffee in India. 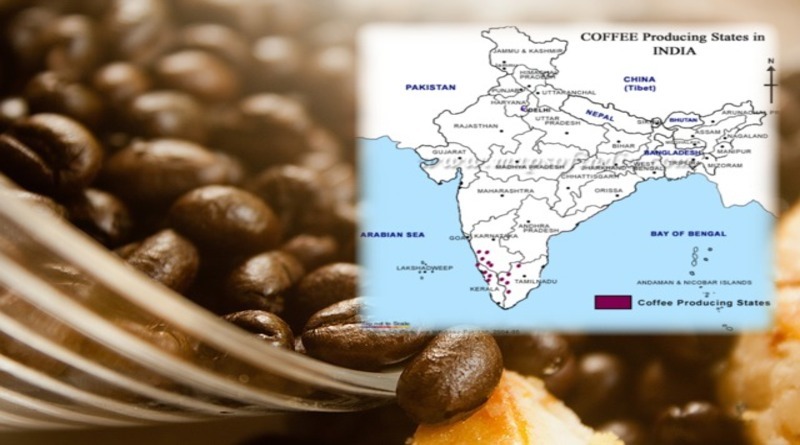 The main coffee growing states include Karnataka, Tamil Nadu and Kerala. India is one of the major exporters of the commodity.